Water recovery and water conservation are focal points for the Danieli mission. 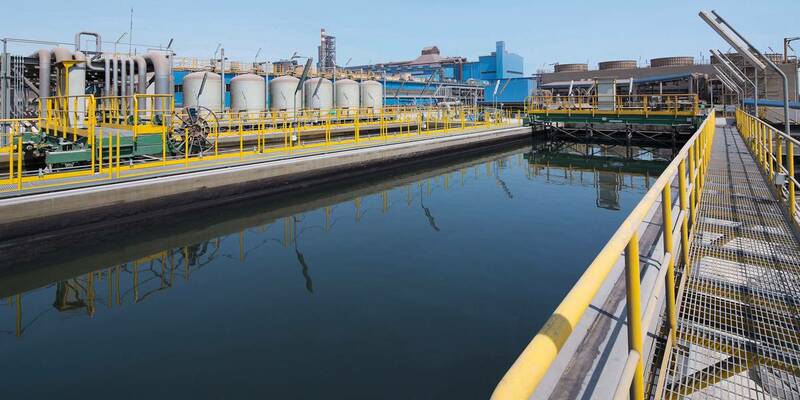 In the last 30 years, Danieli has supplied over 180 Water Treatment Plants, and in the process gained much experience in the use and management of water, with philosophy dedicated to continuous research & development. 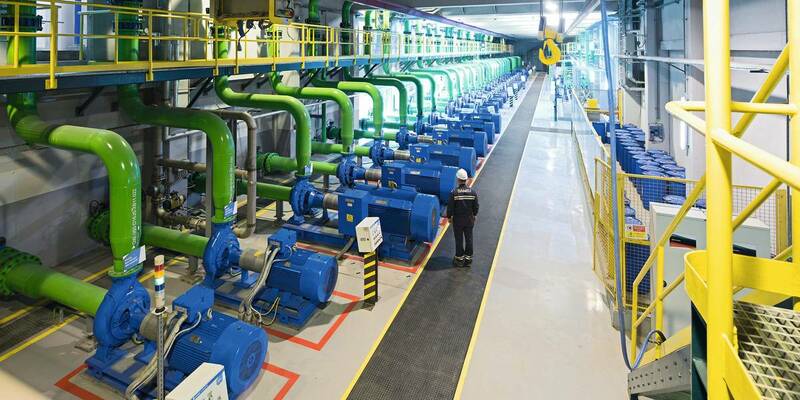 With the target to limit as much as possible the use of fresh water for the metal production as well as to zeroing the discharge of wastewaters into the environment, Danieli offers the combination of the municipal and industrial wastewaters reuse technologies with total recovery by “Zero Liquid Discharge” plants. Such combination guaranties effective zero fresh water consumption and zero wastewater discharge, fulfilling with concept of circular economy and sustainability in metal industry production. 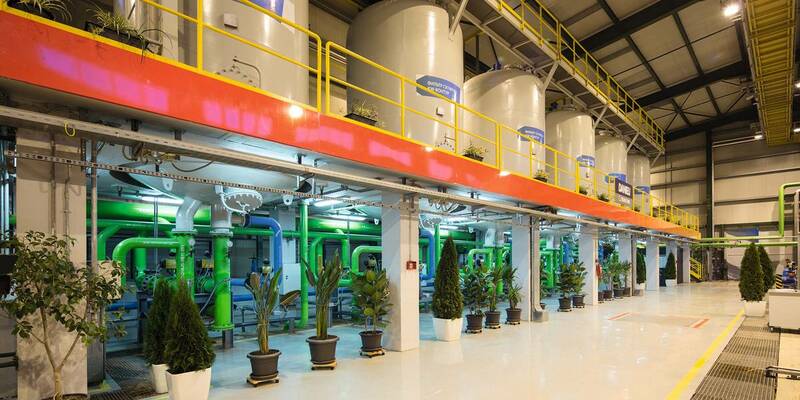 Danieli is the proprietor also of a large volume of know-how on innovative/ and environmental-friendly water treatment plants solutions. We offer dedicated cost/benefit analysis for any other industrial application too.